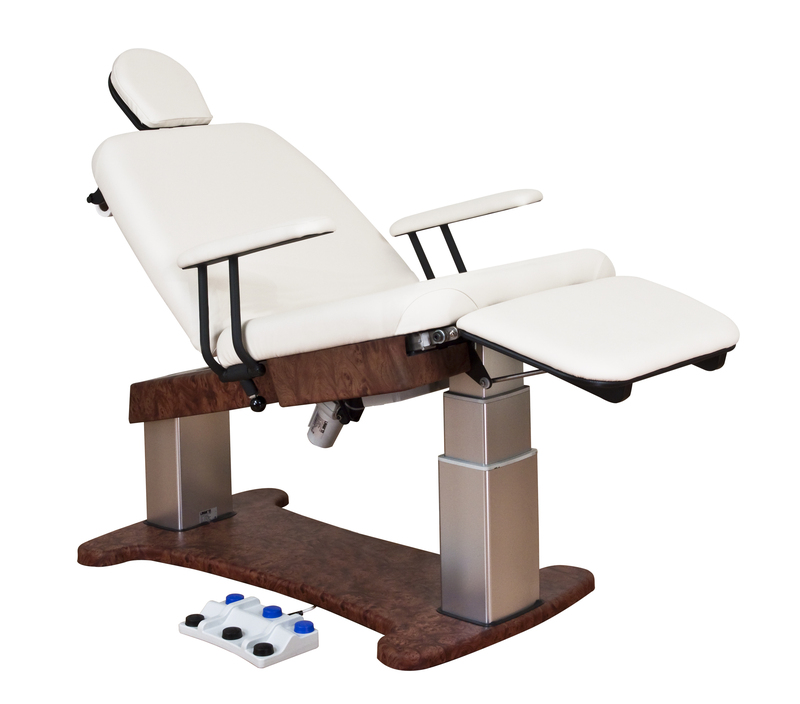 Oakworks ® Inc. America's premiere manufacturer of Medical, Spa, and Massage tables and patient positioning devices announces a line of Procedure Chairs designed to meet the needs of medical and medispa facilities. Oakworks® Inc., http://www.oakworks.com. Jeff Riach, CEO of Oakworks® Inc., an industry leader in the manufacturing of medical tables and positioning devices, announced today the launch of their new Procedure Chair Line. Oakworks has been building tables and chairs designed to meet the needs of luxury Spas and MedSpas for many years. The new Procedure Chair Line is designed specifically to meet the needs of the medical community. “We have developed a reputation over the years for creating products that reflect the high-end aesthetics of the world’s top Spas. With our focus on comfort for clients and great ergonomics for caregivers that has been always central in our designs, we were finding many medical professionals choosing our products. So we have spent the last couple of years working with them to refine our healthcare product line to reflect the functional requirements of high quality medical supplies and equipment and create medical procedure chairs with a Spa look and feel,” says Jeff Riach, CEO of Oakworks. The 100 Series Procedure Chair is the first in a series of medical procedure chairs designed to reflect the needs of the modern office where patient comfort, ergonomics, and high-end aesthetics create a successful environment. “We have built a solid reputation in the Medical Community for our C-Arm tables, Ultrasound Tables, Urology and Lithotripsy Tables, all of which are positioned to offer great value in their markets. Medical Procedure Chairs fill in the gap between these technically complex medical devices and our line of Spa Tables” Riach went on to say. 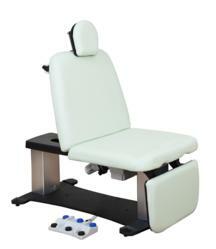 This summer the 300 Series Procedure Chair will also be available, featuring even more advanced features. 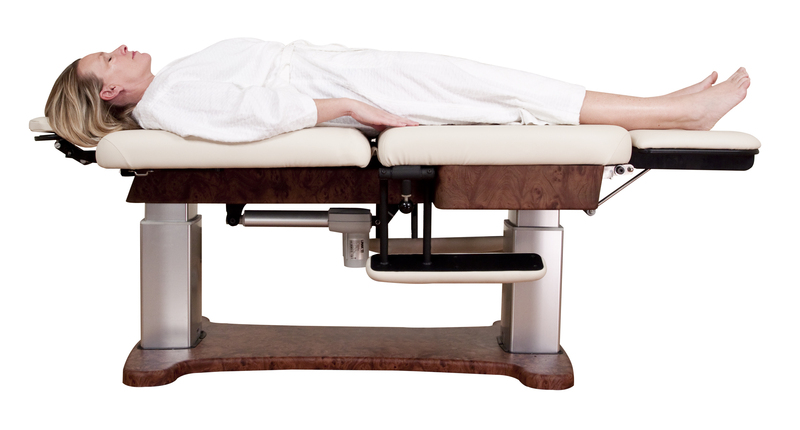 Oakworks, Inc. is the premiere manufacturer of medical, massage, wellness, and spa equipment in the U.S. with over thirty years design and manufacturing. With a 91,000 square foot state of the art facility located in Southern Pennsylvania, Oakworks is known for design innovation, sophisticated engineering, and quick turnaround time. 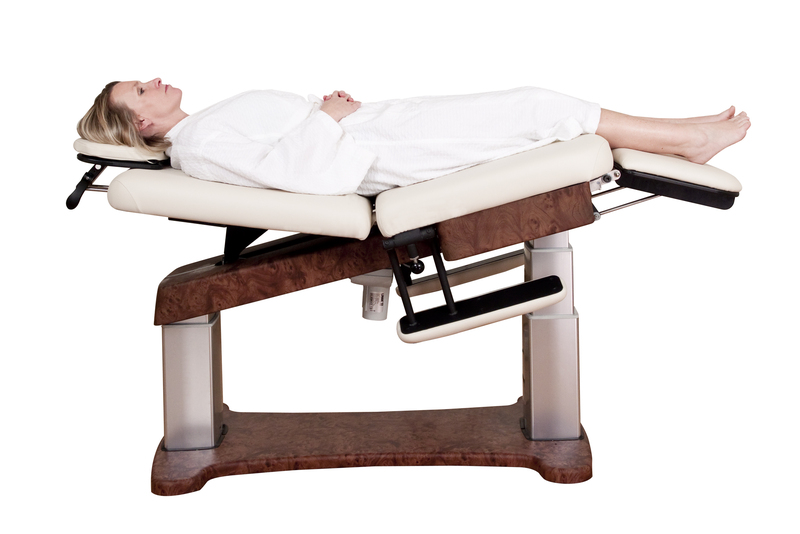 Offering a unique commitment to U.S. manufacturing and environmental wellness, Oakworks is setting the global standard for therapy tables and positioning devices.